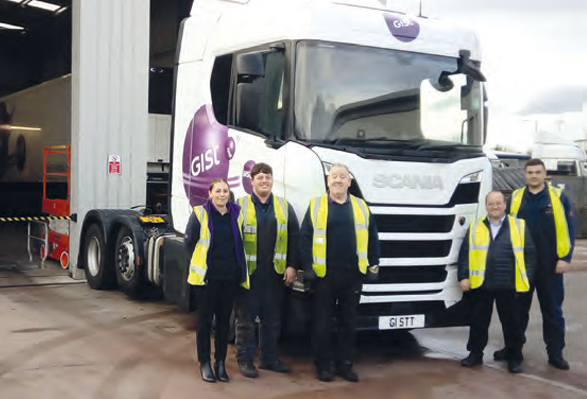 A new Vehicle Maintenance Unit has opened at Gist Motherwell, allowing the engineering team to service and maintain Gist's fleet as well as external customers. 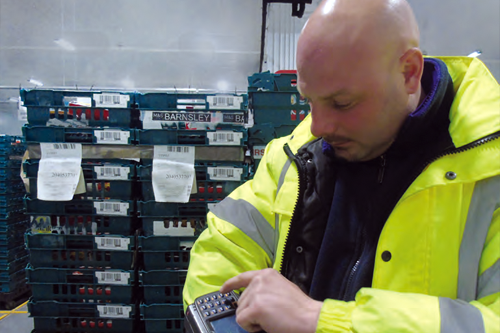 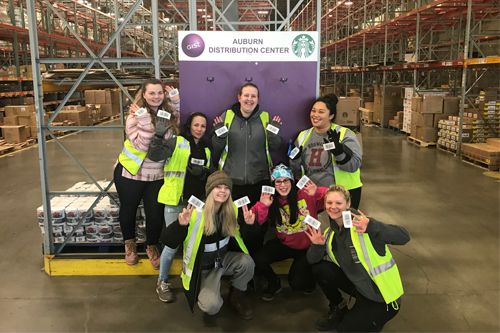 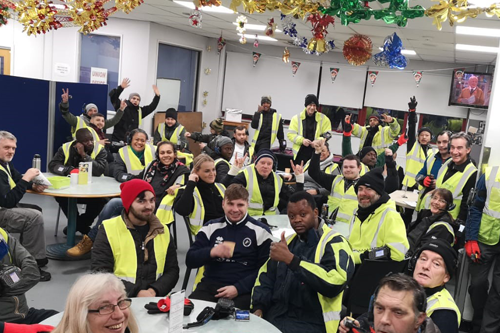 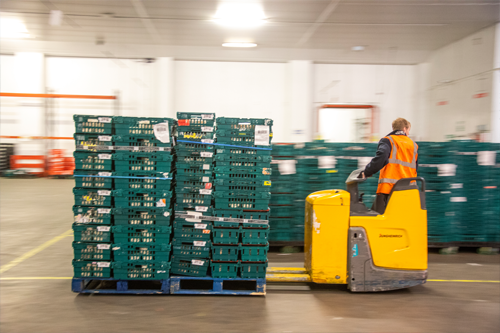 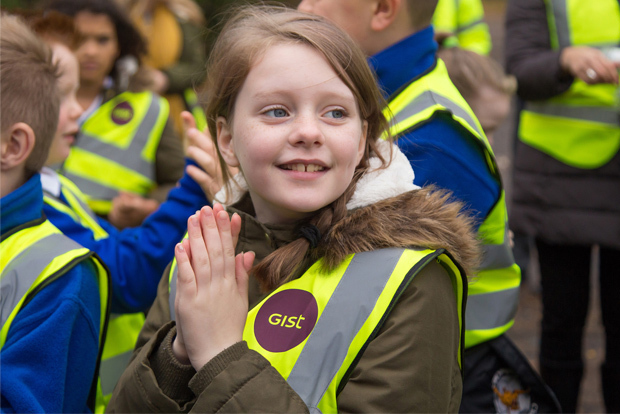 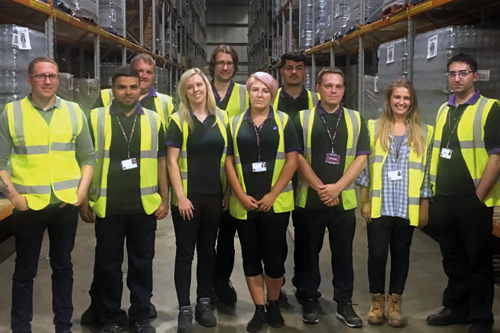 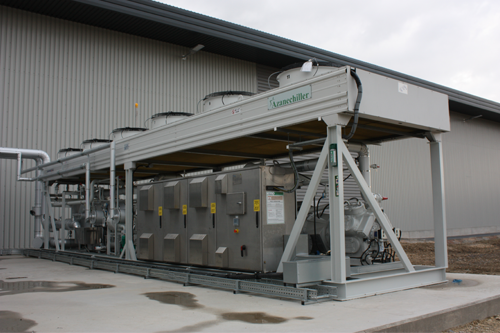 The introduction of a new warehouse management system into Gist’s Temperature Controlled Logistics sites is heralded as a significant step change in providing traceability for customers. 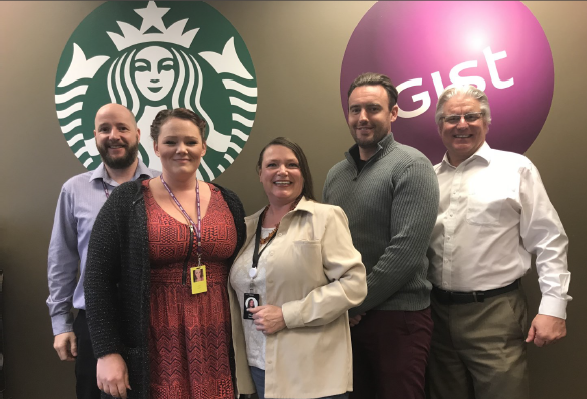 A record-breaking stock take from the Starbucks team at Coventry has delivered fantastic results.